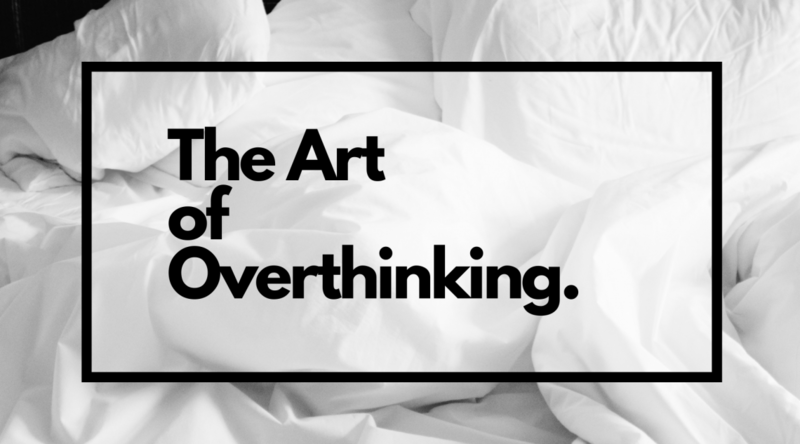 The Art of Overthinking. – Overthink (əʊvəˈθIŋk) verb -thinks, -thinking or -thought to spend more time thinking about (something) than is necessary or productive. Overthink (əʊvəˈθIŋk) verb -thinks, -thinking or -thought to spend more time thinking about (something) than is necessary or productive. Why Mental Health & The Workplace Go Hand-In-Hand. How do we combat the feeling that something is missing from our lives? Why The Planet Needs People Like Greta Thunberg. A Sad Day for The Notre-Dame de Paris.